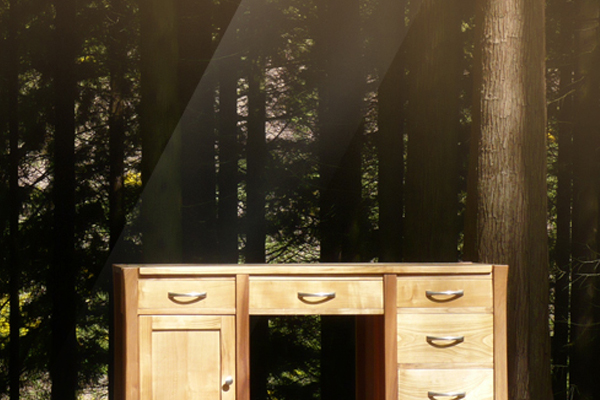 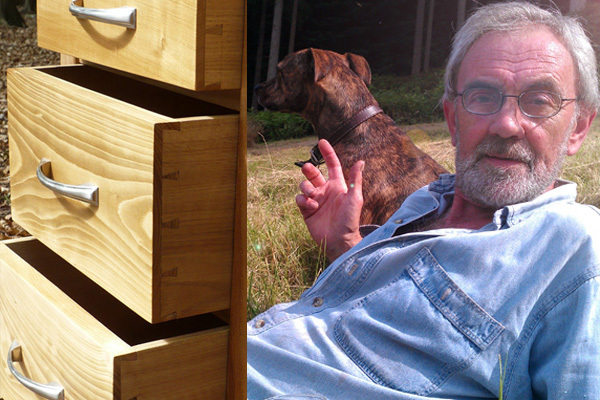 John is a highly skilled woodworker, and his work speaks for itself. 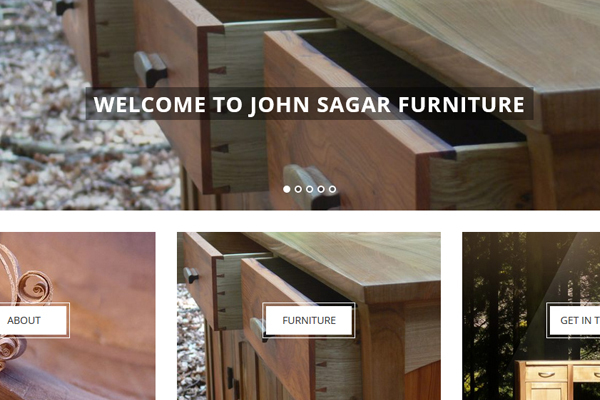 John Sagar’s original website was one of the first we had made, and needed an update. 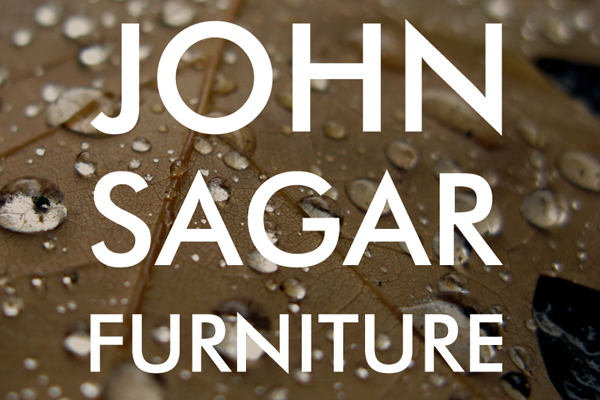 John isn’t into social media, but despite this, we convinced him to sign up to Instagram, so that each time he uploads a new piece of work, it will also show on his new website. 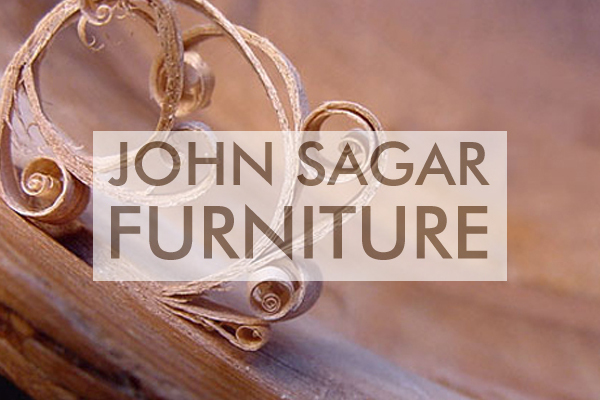 The site is mobile friendly, and ranks well due to its SEO.